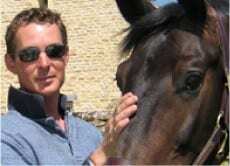 SUCCEED® is very pleased to announce a new member to Team SUCCEED® from the UK: Chris King Eventing. Chris and his fiancee Zanie run a very successful eventing yard in Wiltshire and we are very much looking forward to supporting and working with them. 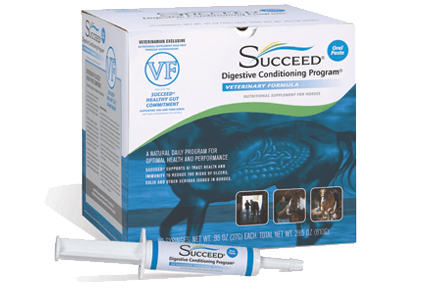 Chris and Zanie have used SUCCEED® Digestive Conditioning Program® on their horses for several years. 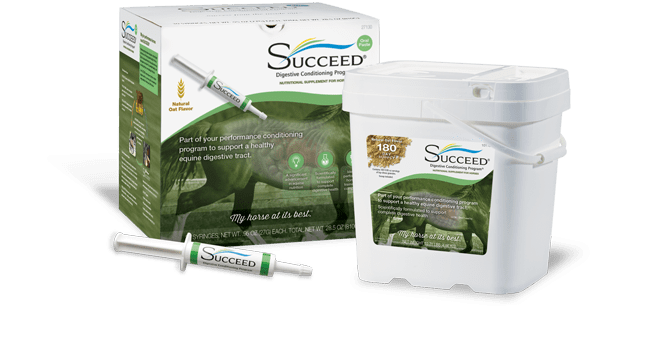 We have been thrilled to hear how enthusiastic they are about SUCCEED® and how beneficial it has been for their horses. With the team achieving more and more success with a string of top quality horses, there is no doubt that exciting times lie ahead.